Teeth whitening is one of the most common dental procedures today and it seems that more and more patients are interested in it. One of the main reasons for teeth whitening is to get better appearance of the teeth. Both completely healthy and partially healthy teeth can be whitened and this procedure is often performed when patients want to adjust the color of natural teeth with their new veneers and crowns. In addition, it is not unusual to experience a phenomenon called tetracycline teeth. This phenomenon leads to greyed out teeth due to use of specific antibiotics during pregnancy. 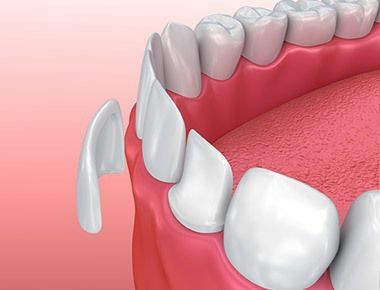 So-called dead teeth or teeth where the nerve is removed can become dark over some period of time. This is when patients look for help from their dentist. They either want to perform individual whitening or the discoloration of the teeth encourages them to try complete teeth whitening. 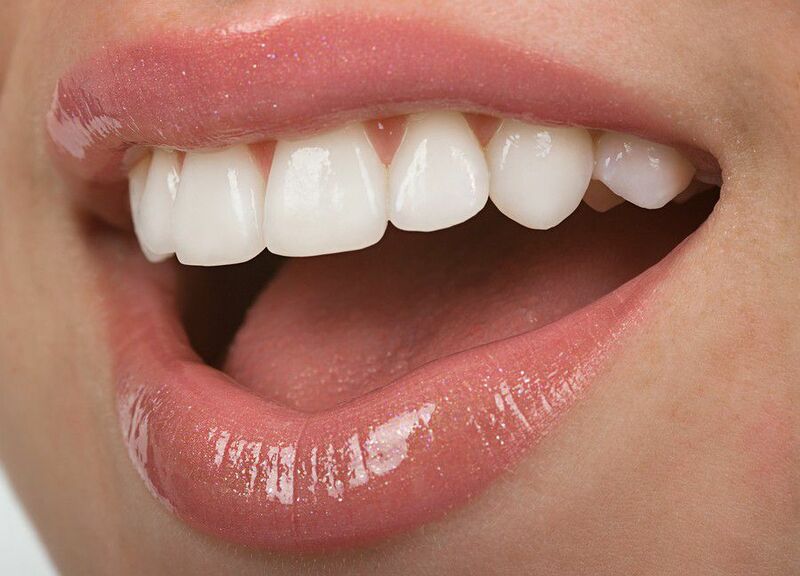 The process of teeth whitening consists of the application of specially designed gels on the tooth’s surface. These special gels have the ability to penetrate the enamel and whiten the dentin itself which leads to changing of the color of teeth. As we all know, the enamel is transparent and dentin is fully responsible for the color of the teeth. The gel is based on carbamide peroxide or hydrogen peroxide and can be found in different concentrations. This gel is applied in the dentist’s office and it is activated by laser in order to speed up the process. Since teeth whitening can be quite painful, in some cases dentists need to use anesthesia as well as some strong painkillers. In addition, patients should be prepared to increased tooth sensitivity that will last for days after the procedure is finished. 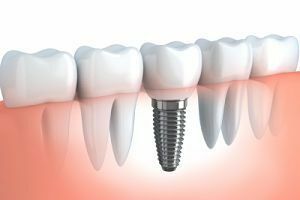 Sometimes it is necessary to repeat the whitening procedure and working on tetracycline teeth can be a real challenge even for experienced dentists. Dead tooth whitening is also complicated. They usually require more treatments. So, before choosing this treatment you need to ask yourself how much do you want to whiten your teeth and are you prepared for the pain that accompanies this procedure? Of course, there are patients who can withstand intense pain without any problems, but there are also many people who leave the treatment before it is finished. Teeth whitening is a cosmetic intervention. It doesn’t affect our health although there might be a feeling of discomfort when the procedure is finished, but once it is finished, the patient will definitely look more attractive.